Whiskey lovers, save the date: 5th of November. 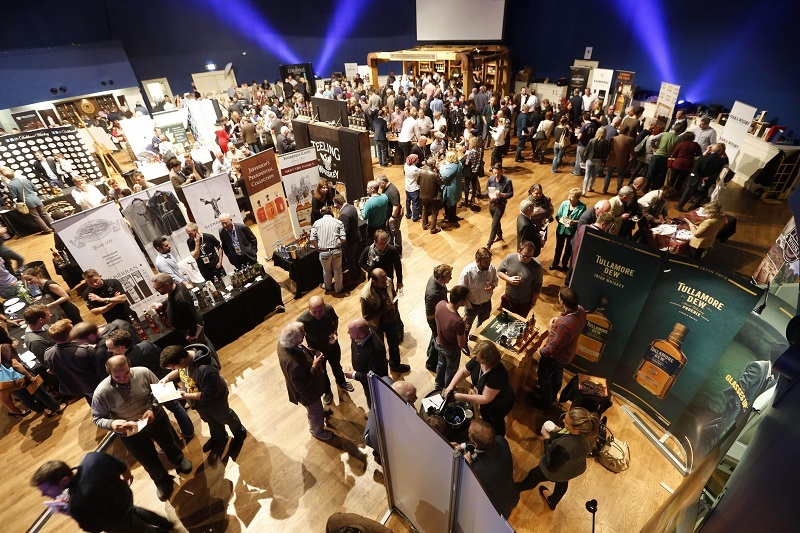 This year’s edition of Whiskey Live Dublin is coming again to The Printworks in Dublin Castle. Ireland’s premier whiskey tasting event will allow attendees not only to taste the best and most interesting Irish whiskeys, but to enjoy cocktails and pairings, as well as learning from the producers and participating in masterclasses. 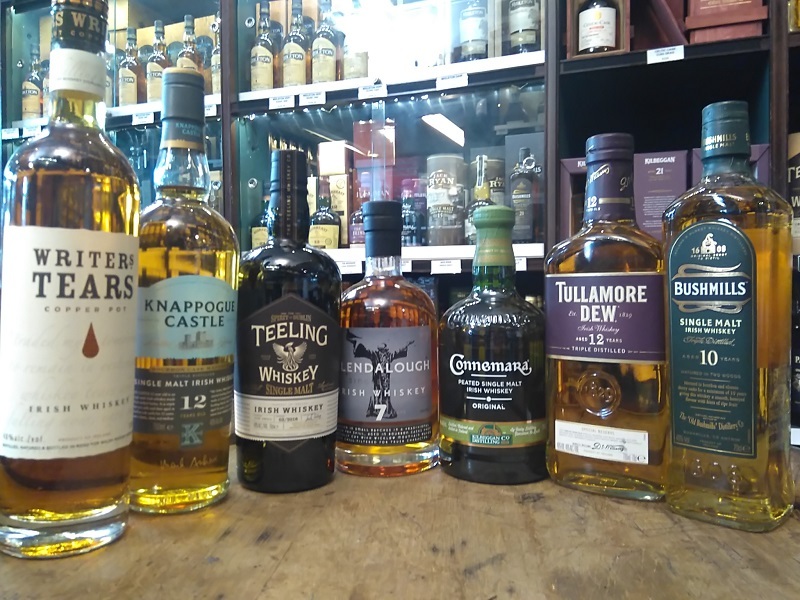 Whiskey Live Dublin is organised by The Celtic Whiskey Shop, and we had the opportunity to talk about the event with Ally Alpine, Managing Director of this independent off-license. He explains that through its six editions (the first one in 2011), Whiskey Live Dublin has evolved from a relatively niche event mainly focused on whiskey tastings, to a more cosmopolitan occasion where friends and couples can enjoy themselves while tasting, learning and discovering Irish Whiskey. While the exact topics of the masterclasses are yet to be confirmed, Ally mentioned that this year they are expecting around 60 exhibitors, most of them Irish whiskey producers as well as a few breweries that use whiskey casks to mature their beers. He explained that despite wanting to includesome interesting brewers, whiskey is the main feature and they don’t want “to dilute” the topic of the event, therefore the beers featured at Whiskey Live Dublin will have to have some relation with the whiskey world. 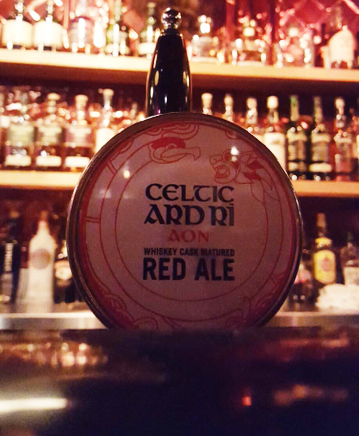 An example of this is Celtic Ard Rí Aon, a red ale brew matured in whiskey casks that Ally developed and which is available at the Celtic Whiskey Bar in Killarney, and Bar Rua, Dublin Castle and 57 The Headline Bar in Dublin. Galway Bay’s Two Hundred Fathoms is another example, an Imperial Stout made by the brewery and aged in Teeling Whiskey casks. On the other hand, Jameson has Jameson Caskmates, is a whiskey aged on stout-seasoned casks used by Franciscan Well Brewery, showing that the worlds of brewing and distilling can collaborate in interesting ways . 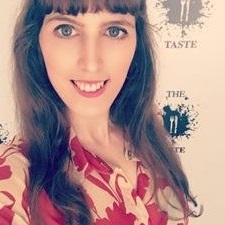 Over a thousand visitors are expected to attend to this edition, which would mean a 25% increase compared to 2015’s edition, when 800 people attended. The event has progressively grown since its first edition and this year they are repeating the format and location due to its success. A one day event, divided in two sessions: the first one from 1:30 pm to 5:00 pm and the second from 6:00 pm to 9:30 pm. Regarding the evolution of Irish Whiskey, Ally seems pleased as he remembers back in 2003, when he opened the Celtic Whiskey Shop he had to struggle to fill his shelves. “We did some antique bottles”, he recalls, as well as some exclusive collaborations with Bushmills, Connemara and several other Irish distilleries. “This year a Midleton and a Teeling single cask will come to the shop”, he adds, and as many shelves are stocked with dozens of domestic brands and special editions, he adds that even though he has the big names, he likes to motivate people to try different whiskeys -there are always one or two bottles opened for tasting at his shop-. Whiskey Live Dublin will give visitors the unique opportunity to sample whiskey, whiskey cask-matured craft beers, whiskey cocktails and other Irish spirits whilst mingling with producers and distillers from the industry. Some of Dublin’s best restaurants will also be present with delicious food pairings to match some of the excellent whiskeys they are sipping on. Tickets are available for two sessions; 1.30-5.00pm and 6.00-9.30pm. Tickets are priced at €42.00 plus booking fee with The Celtic Whiskey Shop donating €10 per ticket to Down Syndrome Dublin.